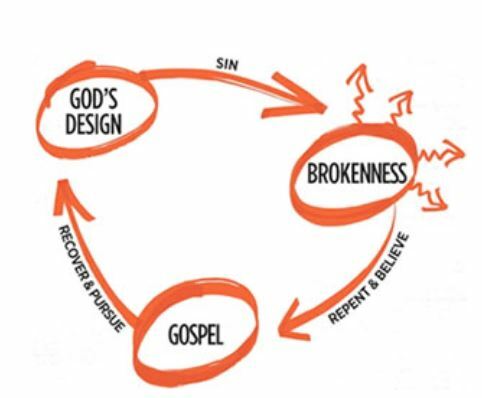 This track seeks to develop your workers in life on life conversations for disciple making. The resources are free and the process is easily reproducible into a multiplying movement. 411 Training is a step-by-step slide presentation that is self-explanatory. 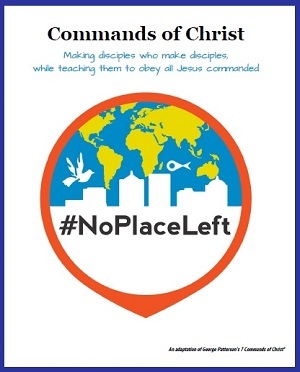 Anyone who wants to learn a simple, reproducible tool to reach the lost and equip these new converts to become laborers in the harvest field can do it! Click on the following PDF slideshow and take a few minutes to learn the simple tools incorporated in the presentation. 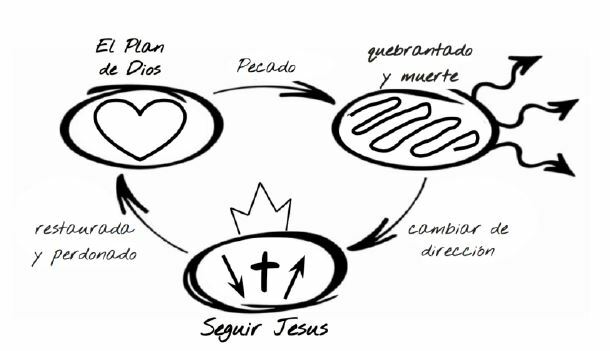 The Gospel presentation included in the 411 training is called 3 Circles: Life Conversation Guide. This presentation is demonstrated by its developer in the following video presentation. Once you have led someone to Christ, the following materials would be most helpful for them to grow as a new disciple. 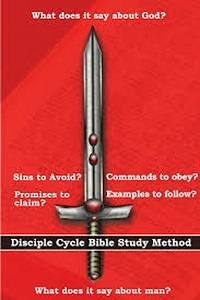 The Sword Method of Bible study uses questions to help the new believer practice listening to the Holy Spirit and following what He says in obedient application. 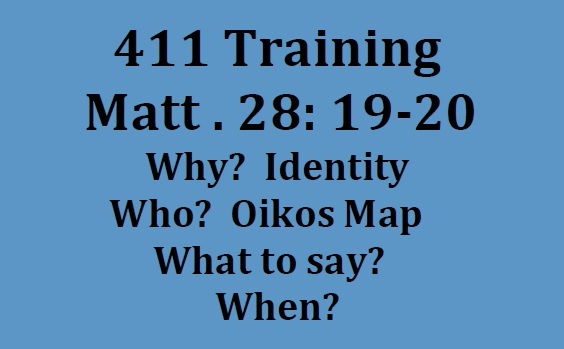 Based on Hebrews 4: 12, the learner asks a series of question as they read a passage of Scripture. The goal is to hear the Spirit as He teaches us and apply what the Spirit guides us to do. What does this passage say about God ? What does the passage say about Man? Is there a Sin to avoid? Is there a Promise to claim? Is there a Command to obey? Is there an Example to follow? How will I apply this passage today? How will I apply this text through obedient application? 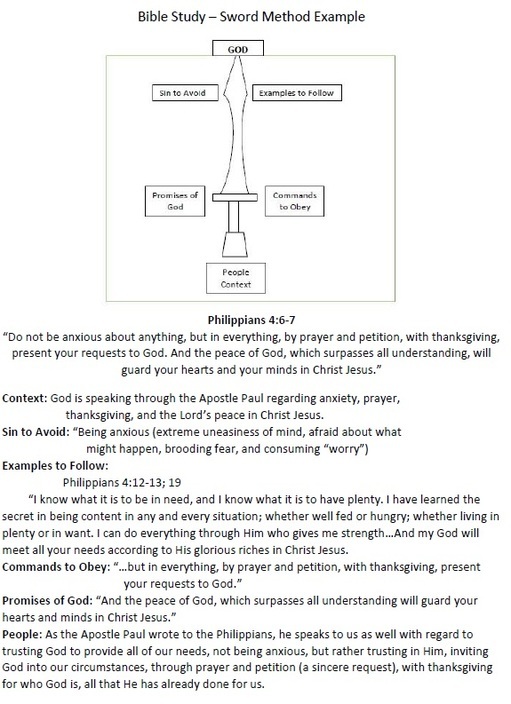 When anxious, I will focus my prayers on thanksgiving and bring my concerns to the Lord. I will practice this application today! wcbcenter.com - All Rights Reserved.